I saw you paint this. Looks very nice so far! 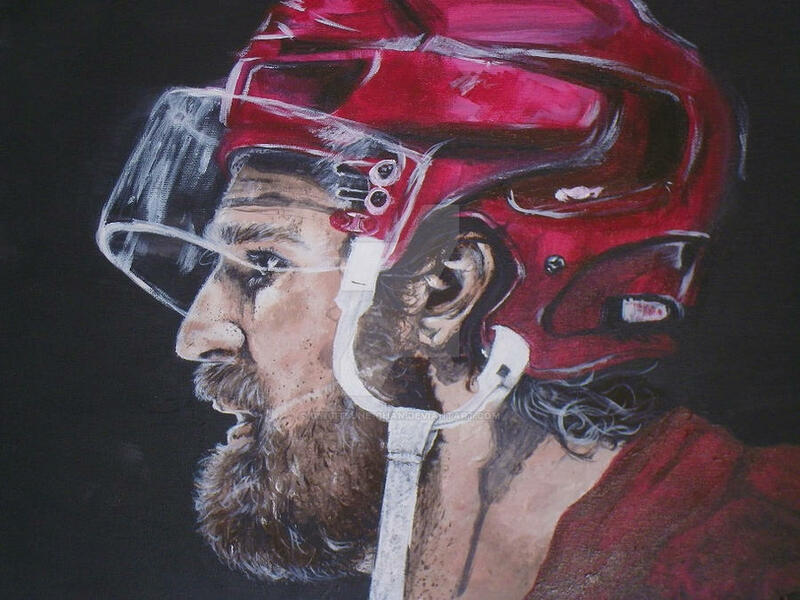 Wonderful work on the beard and you've done a very good job of capturing the intensity of his expression. XD I finally got my DA account to stop being dumb!